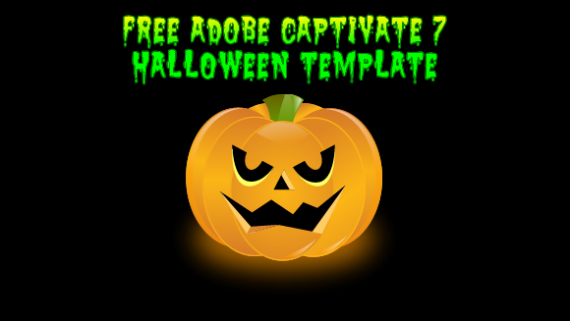 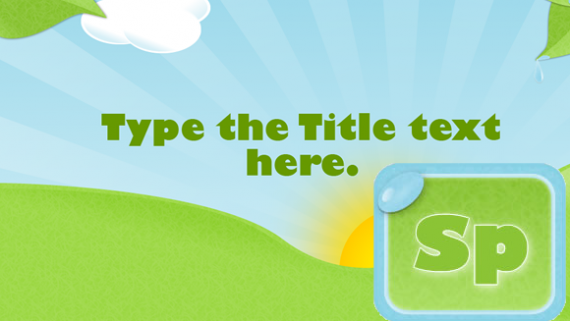 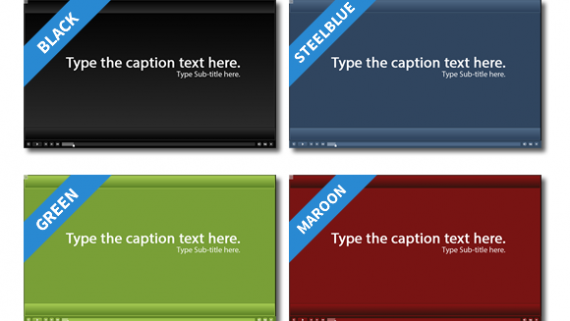 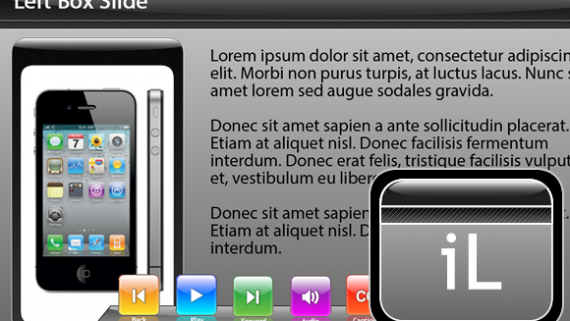 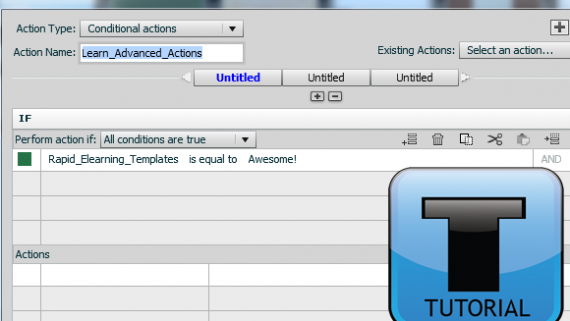 Home Captivate Captivate Template of the Month Dec. 2012 – Pop Quiz! 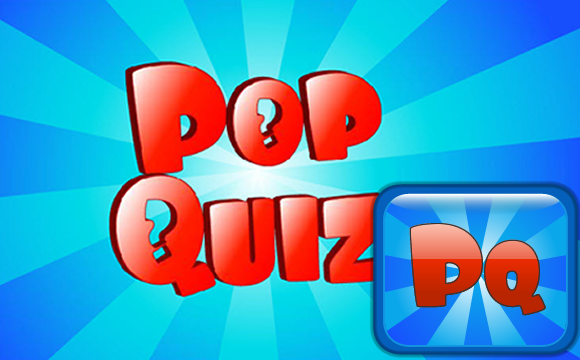 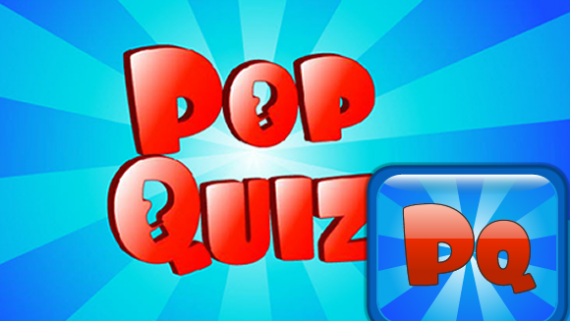 This month’s Captivate 6 Template of the Month is our Pop Quiz template! 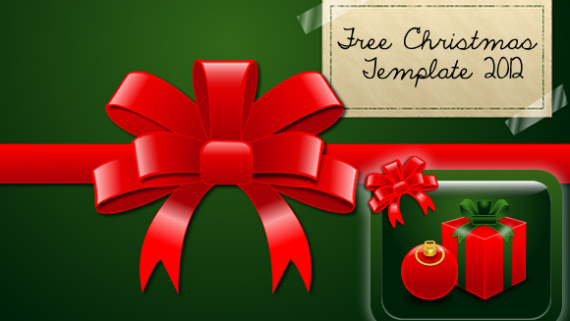 Read more details below!